The passion for music and continuous research for sound perfection make the dream of the Bastani MATTERHORN speaker come to life. We use new methods to create a speaker cone that behaves and is extremely efficient. All treatments are handmade to get the best possible sound quality = pushing the limits to a higher level. 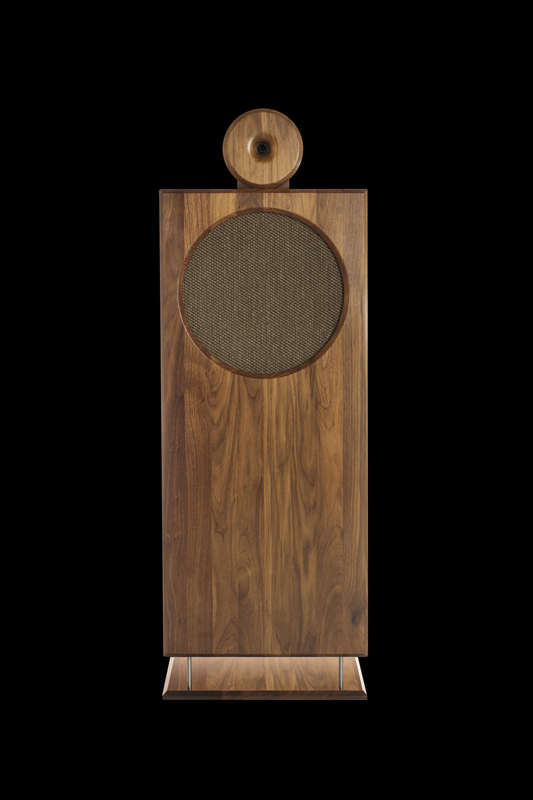 The Bastani MATTERHORN speakers display the beauty of sound - both clear and musical. They can be powered by a single ended flea-powered tube amp with as little as 1.5 W but they also shake the room using a high-wattage, solid state amp. The fine dynamics and the ability to deliver full musical structure, at even lowest listening levels, is unmatched and compete with the most powerful and dynamic speakers of all time. The floor-firing bass horns allow the placement of MATTERHORN speakers in both small and large rooms because the bass is self-adjusting to the size of the room and the size of the free floor space. MATTERHORN lets you feel the essence of the music and takes you to new levels of sonic delight.